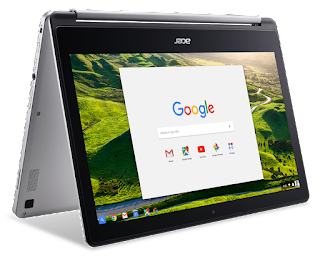 Acer at IFA Berlin 2016 has announced Acer Chromebook R 13, the industry’s first convertible Chromebook with a 13.3-inch display. 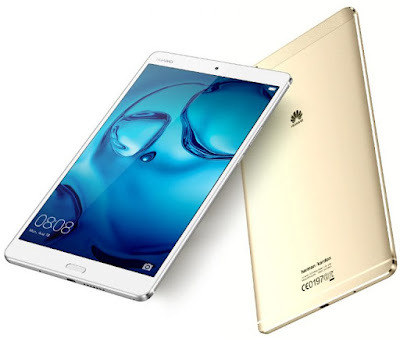 Huawei has announced MediaPad M3 tablet at the IFA 2016 in Berlin. 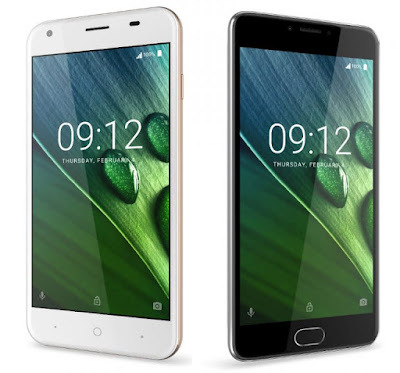 It feature a 8.4-inch WQXGA (2560 x 1600 pixels) display powered by an Octa-Core Kirin 950 SoC with 4GB of RAM and 32GB/64GB of internal storage which is further expandable with MicroSD card. 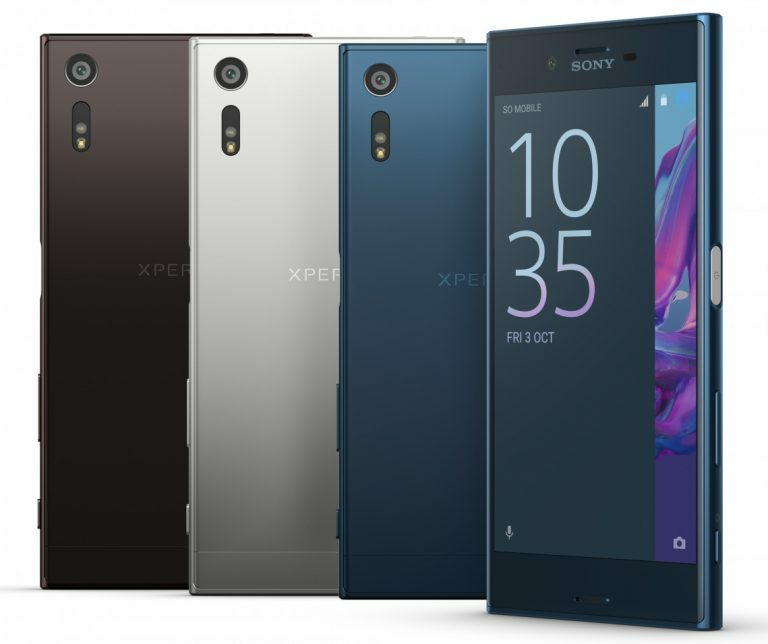 Sony today unveiled Xperia XZ smartphone at the IFA 2016 in Berlin. Sony Xperia XZ feature a 5.2-inch 1080p screen powered by a Snapdragon 820 processor coupled with 3GB of RAM and 32GB/64GB of internal storage which is further expandable up to 256GB with MicroSD card. Huawei today at IFA 2016 in Berlin today launched Nova and Nova Plus smartphones. 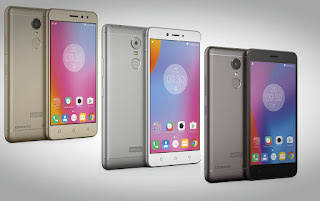 Both Phones comes with a Metal unibody design. 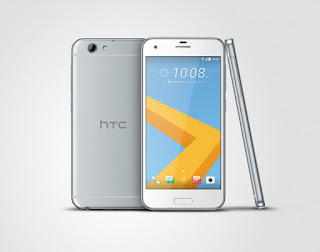 HTC today at IFA in Berlin announced One A9s Successor to A9. It has a 5-inch HD Display powered by a MediaTek Helio P10 processor coupled with 2GB/ 3GB RAM and 16GB/ 32GB of internal storage. 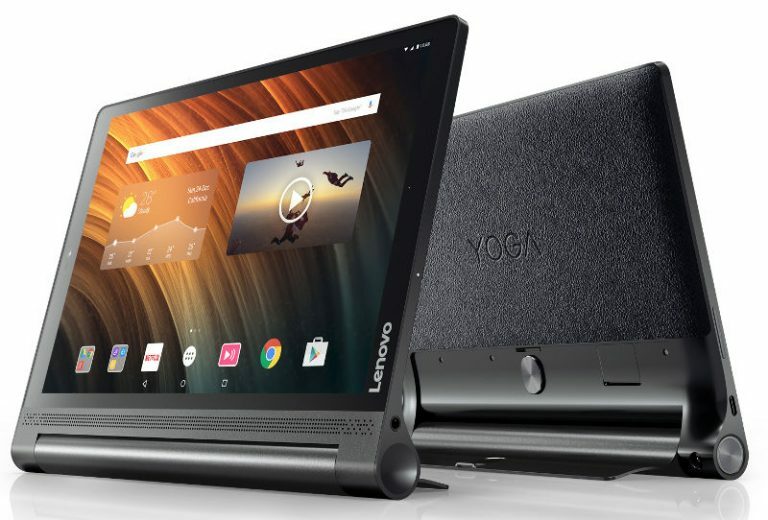 Lenovo at IFA has announced Yoga Tab 3 Plus tablet . It comes with a a 10.1-inch WQXGA splash-proof (IP51) display powered by Snapdragon 652 SoC with 3GB of RAM and 32GB of internal storage. 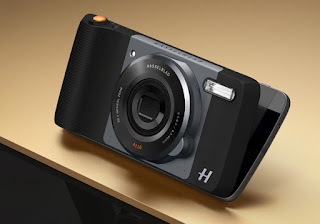 Moto Z and Moto Z Force was launched with MotoMods now Moto Z has got a new Hasselblad True Zoom Moto Mod from the Swedish camera maker Hasselblad. 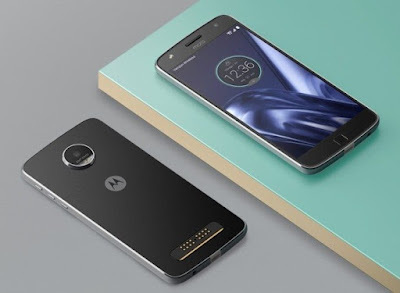 This can be attached to the Moto Z, Z Force or the new Z Play smartphone so that you can convert it to a zoom camera. Lenovo today at IFA 2016 announced launch of Moto Z Play .Moto Z Play feature a 5.5-inch (1920 ×1080 pixels) Full HD AMOLED display powered by a Octa-Core Snapdragon 625 14nm processor with Adreno 506 GPU . 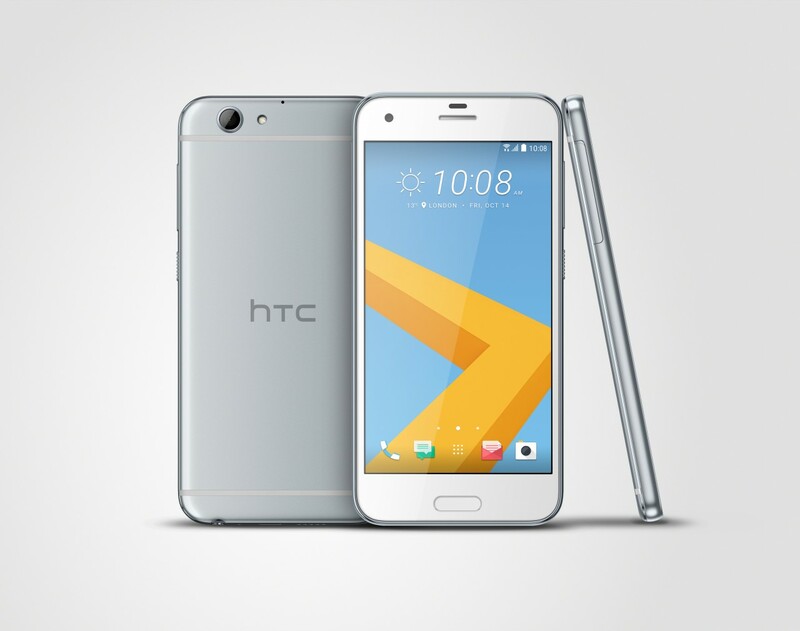 It comes with 3GB of RAM and 32GB of internal storage. As expected Samsung today announced Gear S3 smartwatch at the IFA 2016 in Berlin, Smartwatch comes in two model Gear S3 classic and Gear S3 frontier models. 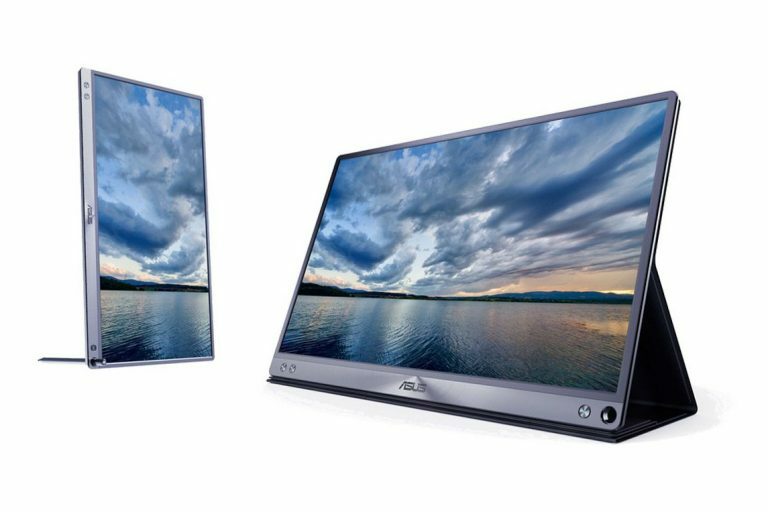 Asus today at IFA 2016 in Berlin. announced Asus ZenScreen, a portable monitor The 15.6 inch ZenScreen is said to be the world’s lightest and slimmest Full HD portable monitor. Acer today at IFA 2016 in Berlin launched Liquid Z6 and Z6 Plus smartphones and Iconia Talk S A1-734 tablet . 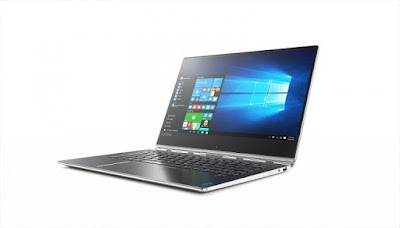 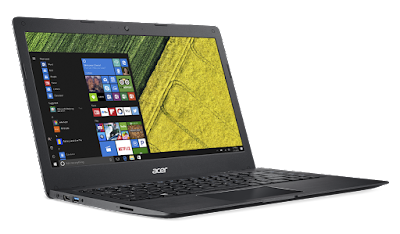 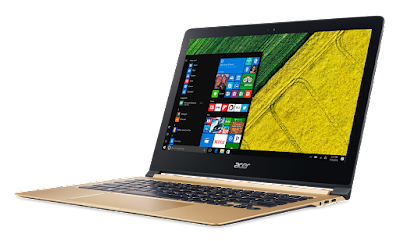 Acer today at IFA 2016 in Berlin has announced Swift 7 world's first notebook that is less than 10mm thick notebook weighs just 1.1kg. 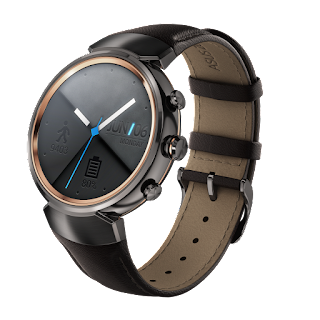 ASUS at IFA 2016 in Berlin announced the launch of ZenWatch 3. 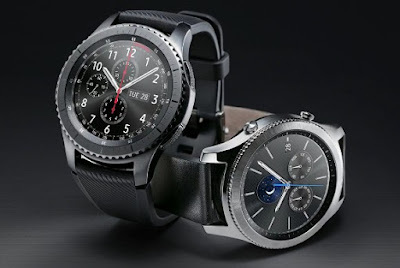 ASUS ZenWatch 3 follows in the tradition of fine watchmaking with its luxurious, detail-focused design and construction from premium materials. 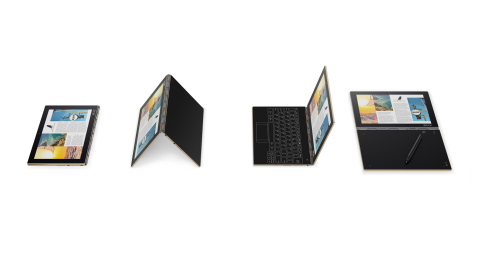 Its round case — available for the first time on an ASUS wearable device — is accented by a thin, rose-gold bezel for a sophisticated look inspired by the corona of an annular solar eclipse.